Once you have identified current rankings for your current website, keywords concerning your competitors via the SEO Audit, it’s time to deepen furthermore your research. The search results that you get from the query that you perform are not 100% accurate but they are a useful indicator. While you type the keywords/key phrases, Google Instant can be a great help as it can indicate some keywords or key phrases that you may not have considered. For a less time consuming research (but with efficient results), you can use the Keyword Research of Web SEO Analytics that will show you the exact same search results as Google and the relevance of your keyword. In addition, you can use the Adwords Keyword Tool, and collect the data that you find. These figures will show how often people everywhere searched for a keyword. Once you have collected the data (namely the keywords and key phrases) from your keyword research it’s time to start disseminating them in your website content. Based on the sitemap of your website, for each optimized section, using your judgement (and taking into consideration on which keywords you want to emphasize more), prepare the list of your keywords in a more consistent and organized manner. 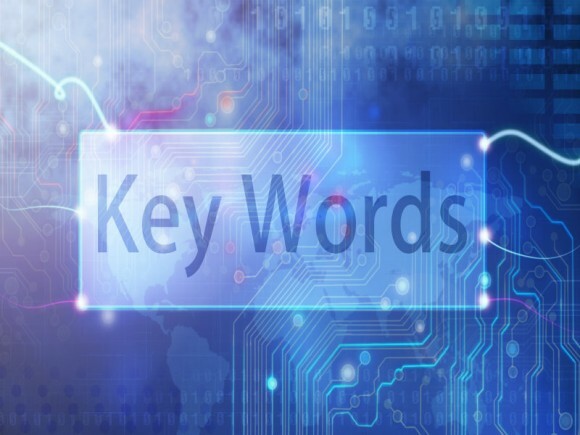 It is absolutely important to ensure that the keywords won’t be repeated excessively but there will be a natural flow. Once the SEO content is optimized (containing all keywords, key phrases), the next step that follows is content development based on which the (optimized) text will be prepared according to the SEO strategy. After the completion of the SEO content development and the launch of the website it is advisable to keep track of your current rankings, once a month in order to see if there are any fluctuations. For this purpose, you can use the SERP Analysis of Web SEO Analytics since it will enable you not only to view the results of your keywords on search engines but you can also receive recommendations for better rankings. It is most likely that there will be fluctuations on your rankings and thus it is advisable to adjust your SEO approach according to the importance of the keyword or key phrases. Instead of looking manually each keyword/key phrase on Google it’s better to use the Keyword Battle of Web SEO Analytics for faster results not only for your website but your competitors as well.